The Sri Lankan has donned the prestigious Mumbai Indians jersey in 110 matches of the 157 games the franchise has played so far. Image Source : PTI A file image of Lasith Malinga. 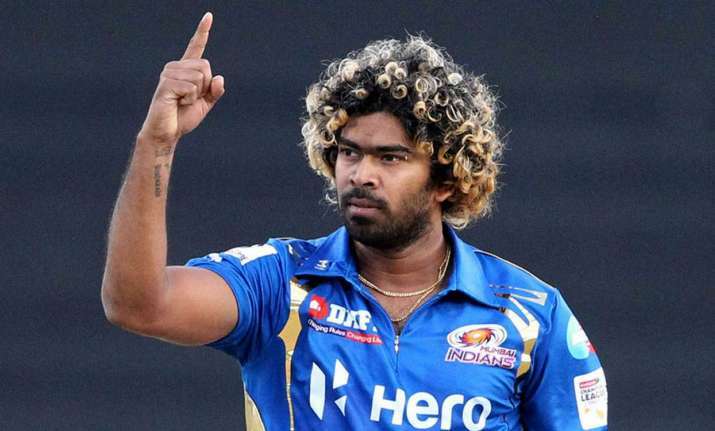 Mumbai Indians have appointed Sri Lankan International and one of its longest-serving member player, Lasith Malinga as the bowling mentor of the team for the upcoming Indian Premier League season. Malinga has been the core of Mumbai Indians winning combination in the last decade. The Sri Lankan has donned the prestigious Mumbai Indians jersey in 110 matches of the 157 games the franchise has played so far. A veteran of over 20 ODIs and 300 T20s, Malinga will join the support staff headed by coach Mahela Jayawardene, bowling coach Shane Bond, batting coach Robin Singh and newly appointed fielding coach James Pemment. "It's a great opportunity to be present with, and an honour to continue my association with Mumbai Indians. Mumbai has been my home away from home for the last decade. As a player, I have enjoyed the journey with Mumbai Indians and now as a mentor, I look forward to the new chapter," said Malinga. Mumbai Indians owner Akash Ambani feels having Malinga as a mentor will serve a great benefit to the young talents of the team. "Mumbai Indians has proven record of scouting and bringing forth the young talents at the national stage. It will be a boon for these youngsters as well the established ones to have the combine force of Shane Bond and Lasith Malinga to back them," said Akash Ambani.